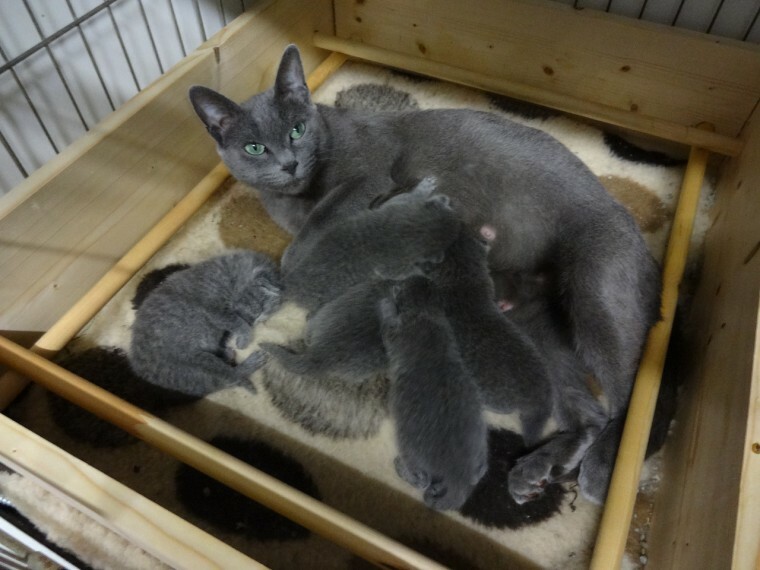 Beautiful Russian Blue Kittens Ready For Sale! 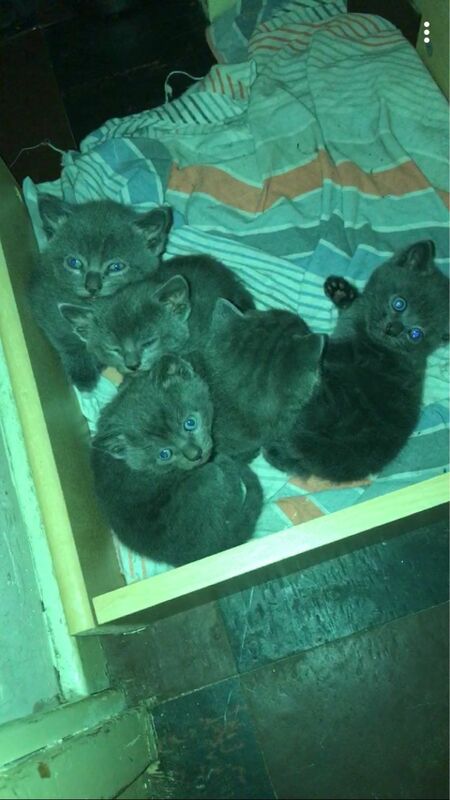 6 beautiful blue kittens for sale. 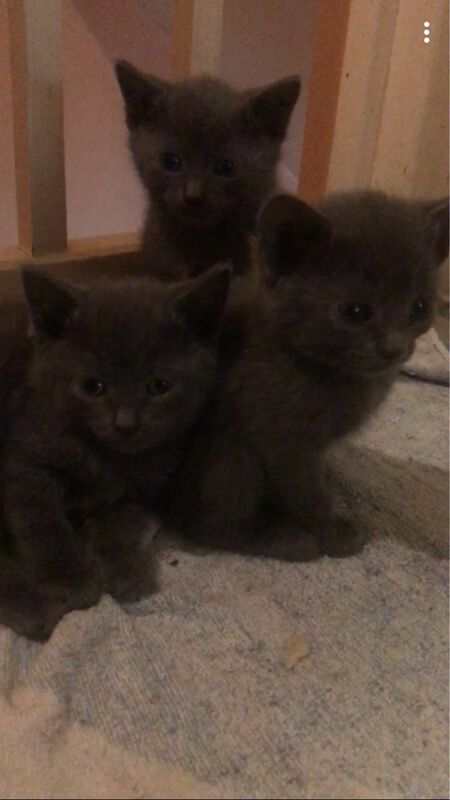 They are currently 10 weeks old and looking for their forever homes. 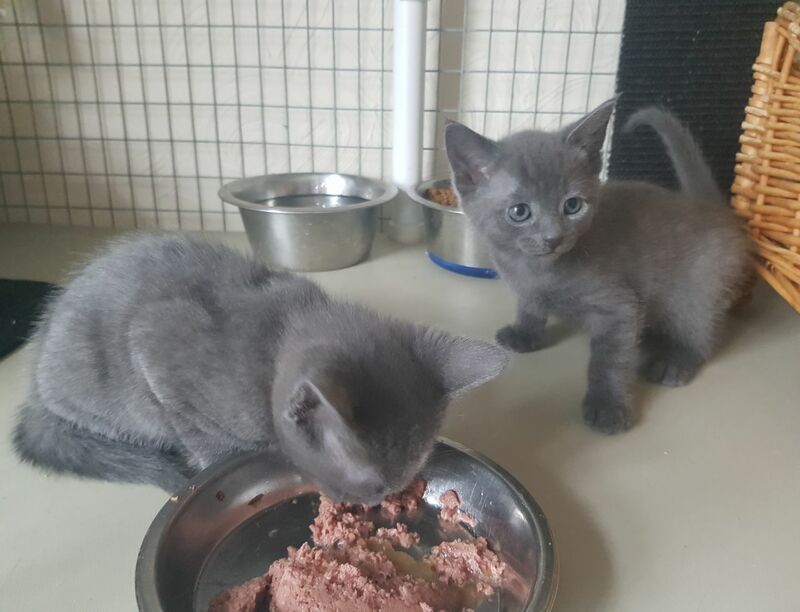 They are lovely healthy little kittens and are all eating, drinking, using their litters and playing well together. I am currently working a lot so I don’t have much time to take care of them so I’m hoping to sell them ASAP so they can get the attention and love they deserve. If you have any questions please don’t hesitate to contact me by email If you’re serious about buying we can arrange a meet.Please avoid calling me as I’m busy most days.